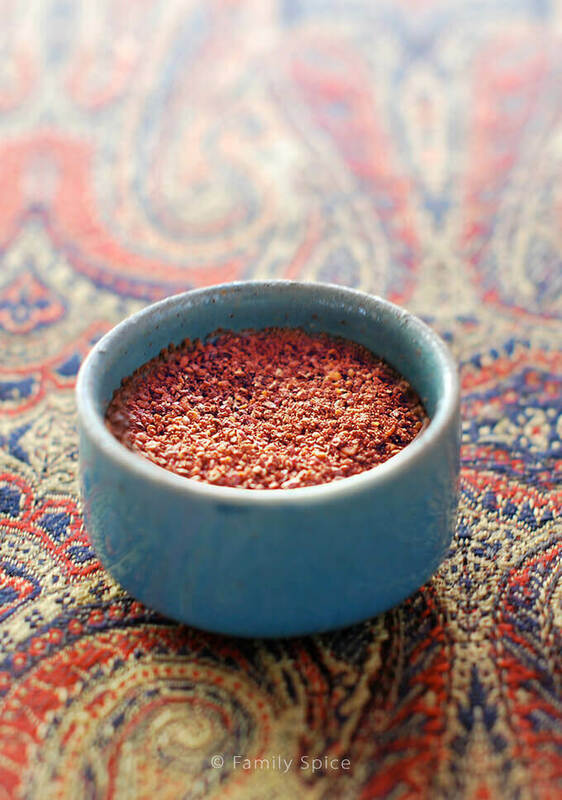 Everything you need to know about the Persian New Year (the first day of spring), from Nowruz traditions, the sofreh haft seen and the foods we eat. 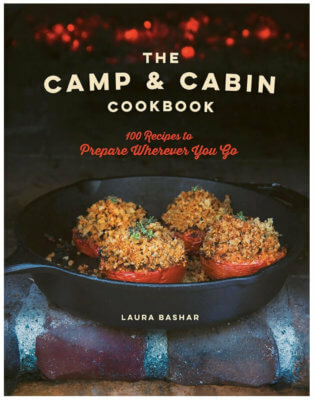 Includes an ebook and video. As many of you know, I am half-Iranian. I have lived in the U.S. most of my life, I act like a proud American, but I am also proud of my Persian culture. I am lucky to be the mixed mutt that I am. I try not to think about how Iran has turned out politically, but choose to celebrate its beautiful traditions and delicious foods. 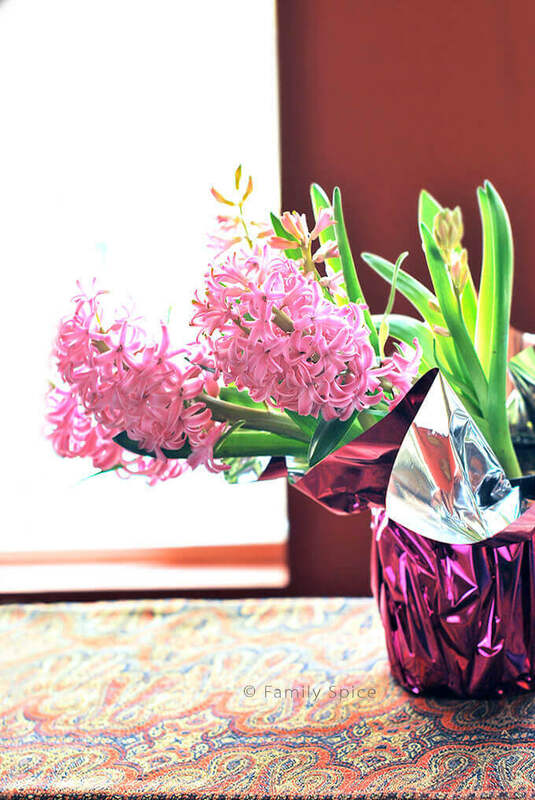 Spring is a special time of year for Persians and many middle-easterners. Although it may not feel like it outside, Spring is around the corner. The first day of Spring falls on March 20th, the spring equinox. And the first day on the Iranian calendar (Nowruz/Norouz/Noruz) falls on the the first day of spring. 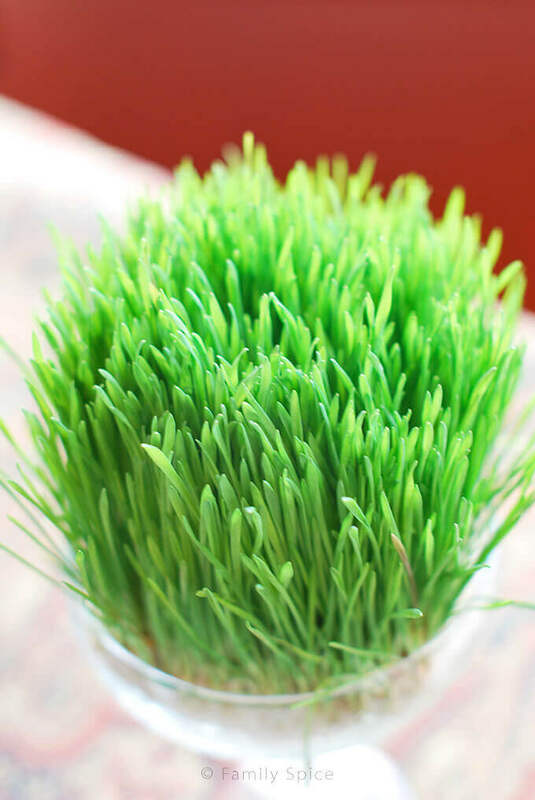 The celebration of Nowruz dates back over 3000 years ago during the Zorastrian rule of the Persian Empire. The Zorastrians had many festivals, one falling at the end of the solar year. It was called Farvardgan and was thought to be the festival of sorrow and mourning. The festival of Nowruz would follow with the new year and spring, bringing with it the rebirth of of nature. Nowruz traditions and ceremonies are symbolic representations of two ancient concepts: the End and the Rebirth; or Good versus Evil. 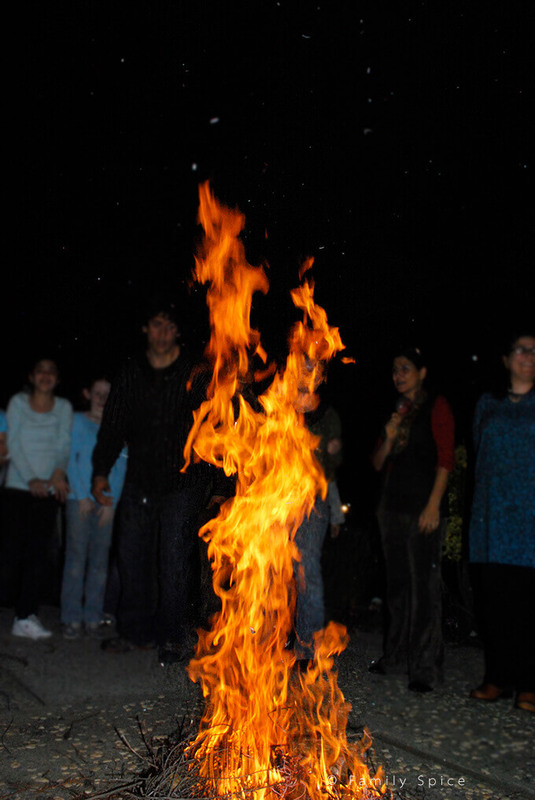 Many traditions are celebrated with the Nowruz holiday. One is the familiar tradition of spring cleaning. Several weeks before the new year, Iranians clean their homes thoroughly. If new furniture is to be purchased or if the home is to be remodeled, it is usually finished in time for Nowruz. In Iran, the holiday lasts for 2 weeks. During this time, kids are off from school and adults take time off from work. But outside of Iran, many people are only able to take March 20th off from work. Wherever they live, families do get together for the traditional meal, bathed and wearing new clothes. 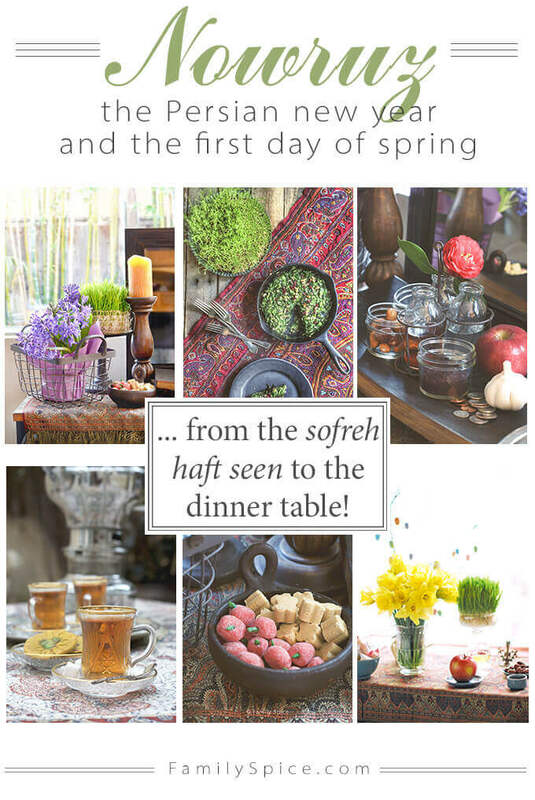 Another important Nowruz tradition is the Sofreh Haft Seen, or the table setting of seven ‘S’s. 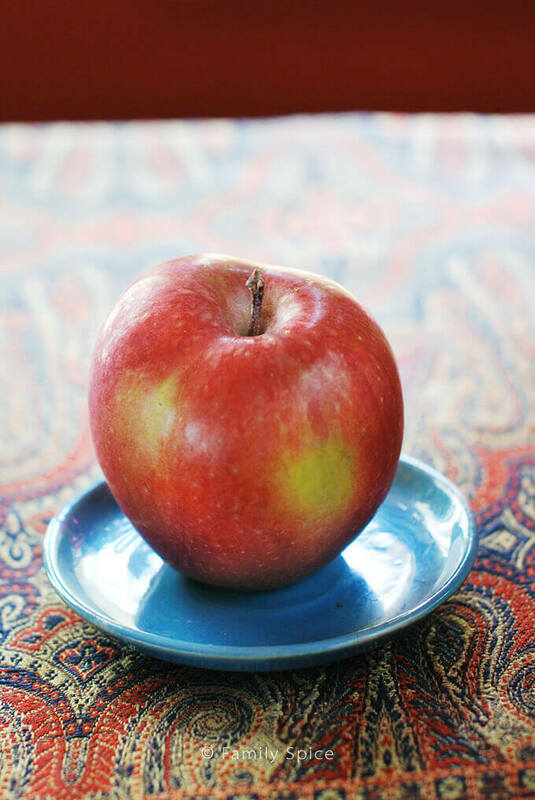 Iranians prepare a setting on a cloth, table or tray that includes seven specific items starting with the letter ‘S’ (or Seen in the Persian alphabet). This table setting is prepared right before Nowruz and remains out for two weeks, or until Sizeh Bedar, a picnic celebrated to mark the end of the Nowruz celebrations. More on that later in this post. This translates to “Give me your beautiful red color and take back my sickly yellow pallor.” Families get together and serve different kinds of pastries and Ajeel. 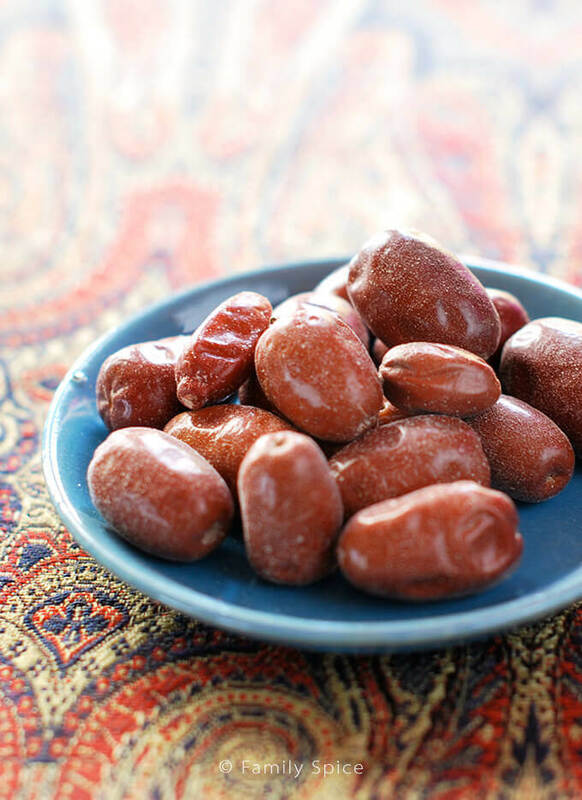 Unlike their western counterparts, Persian families eat the same traditional foods to celebrate nowruz. 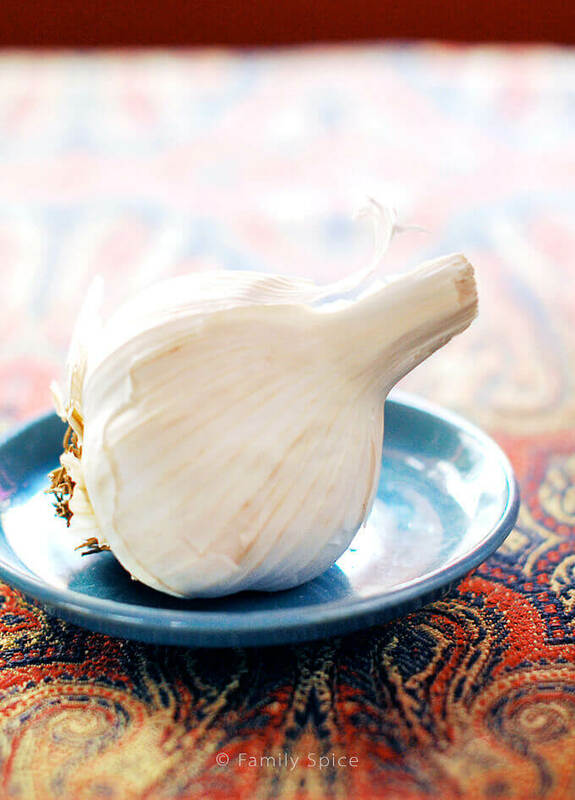 Although they might vary in preparation or style, these symbolic dishes are a very important part of the Persian new year tradition. Sabzi Polo Mahi: The main course is usually rice with green herbs served with fish. Fish has long symbolized life and good luck and green is the color symbolizing fruitfulness. 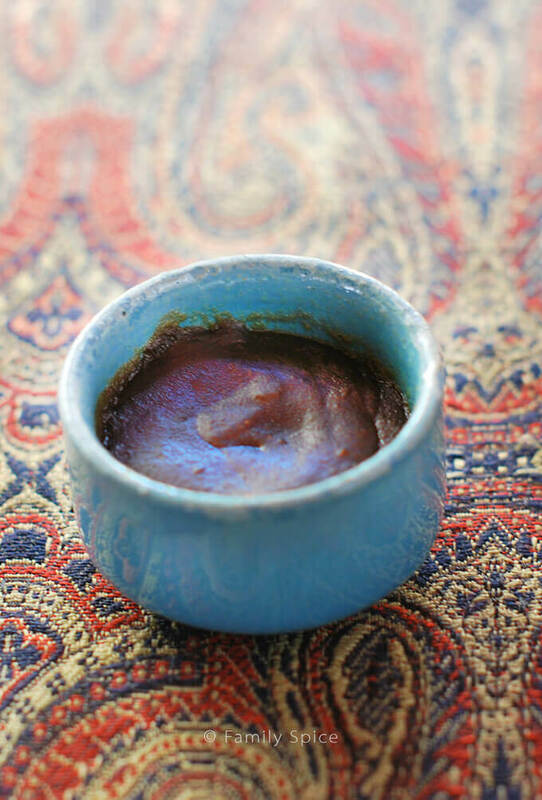 Ash-e Reshteh: A hearty soup cooked with noodles, which is said to symbolically help one succeed in life. 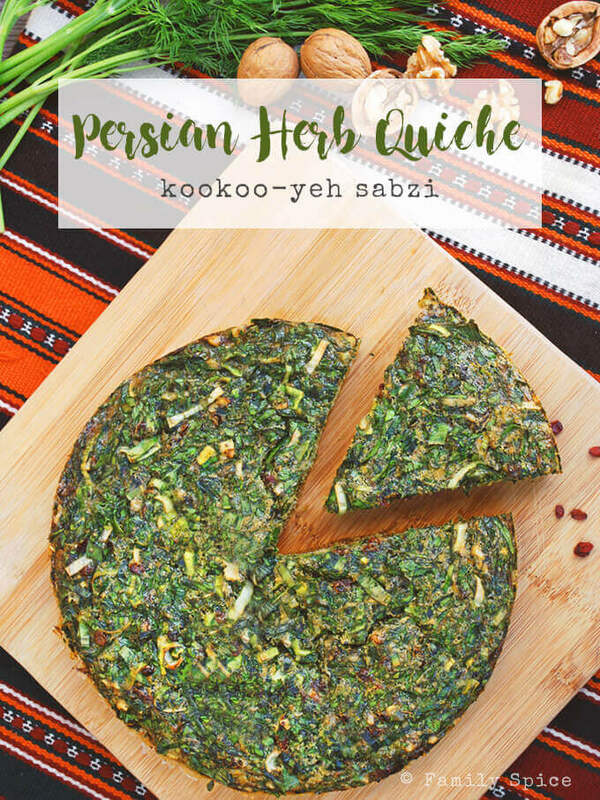 Kookoo-ye sabzi: An omelette-like souffle made with herbs and green vegetables. It is believed that eating kookoo-ye sabzi it will bring prosperity and happiness in the year to come. Reshteh Polo: a rice dish cooked with noodles. Sizdah Bedar falls on the thirteenth day of the new year. This is a day of where everyone celebrates outside in the open, typically including family picnics. It also the marks the last day of the nowruz celebrations. 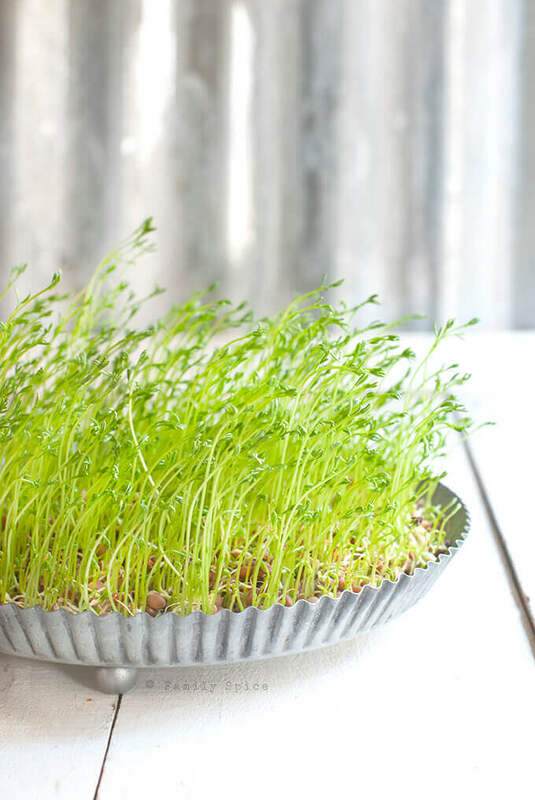 At the end of this day, the sabzeh grown for the haft seen, which has symbolically collected all sickness and bad luck, is thrown into running water to eliminate any evil from the household. 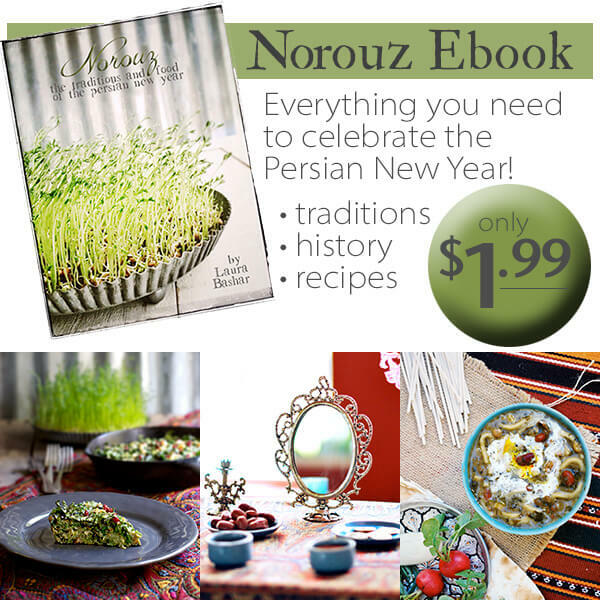 Want to learn more about nowruz and the Persian New Year? 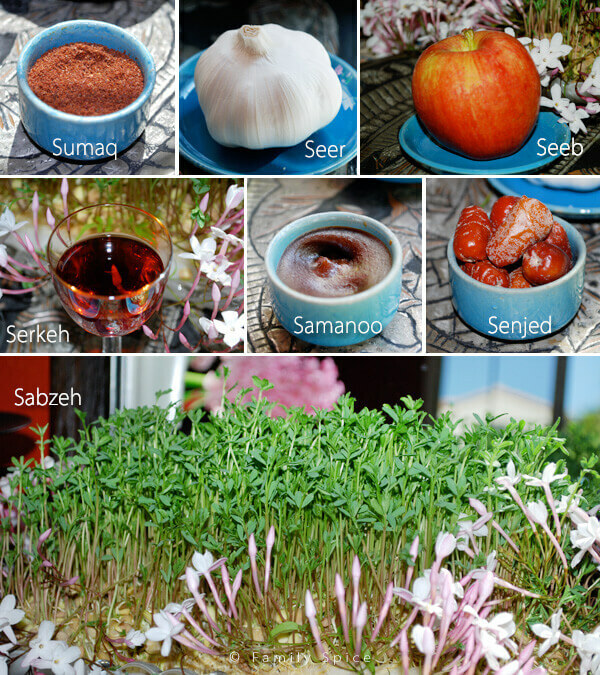 I have put together an ebook that has all the history, traditions and recipes of nowruz, gathered together into a beautifully photographed ebook. And it’s only $1.99! Learn more here! Awww. My family is Armenian from Iran, and they used to do this every year when I was a kid. I miss it! Im half persian as well (half asian on the other side) and feel the same way about my roots! I think it's a blessing to be able to embrace the best of many cultures! 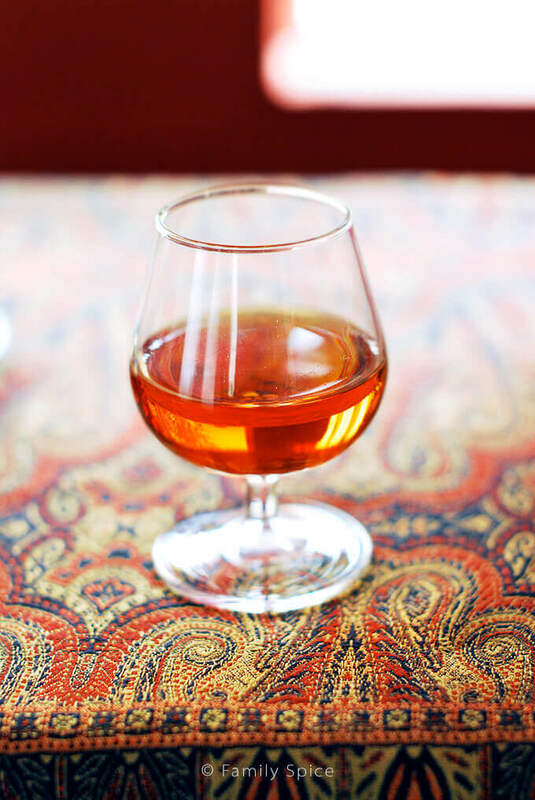 Hey i´m from spain and i´m interested in and old iranian tale cold mushkil gush, do you know something about it? Hope you and your family enjoy and truly are blessed during this very special time of the year . . Lovely to read of some of the customs again and thank you for the lovely photos . . . 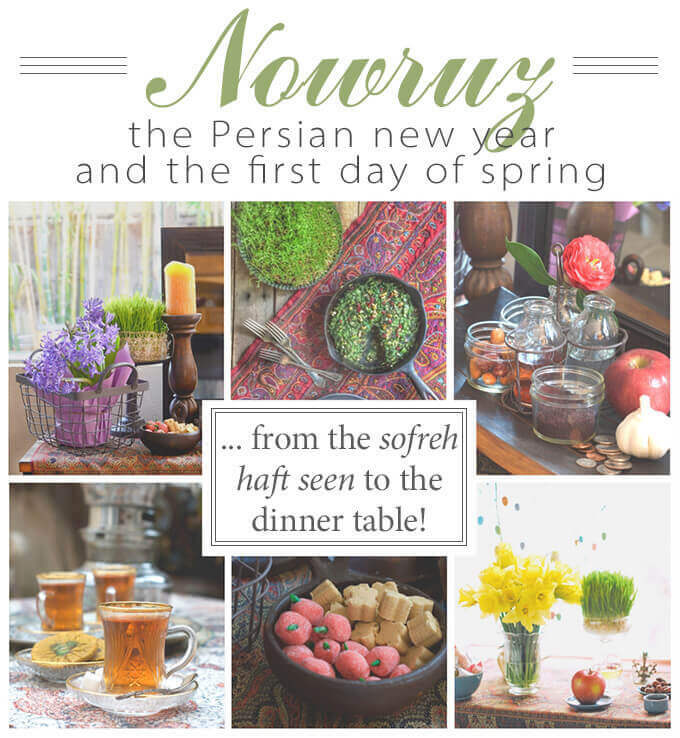 I really enjoyed reading about Norouz, and I so admired the display and the table setting of seven ‘S’s. Great post! Thank you! Norouz is such a beautiful holiday and it always inspires me.